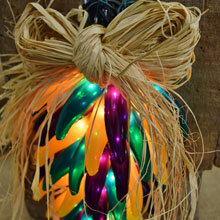 Mardi Gras party lights fuel the Fat Tuesday celebration. 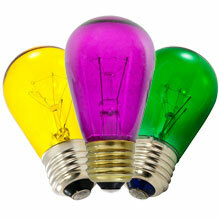 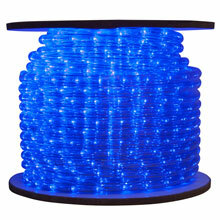 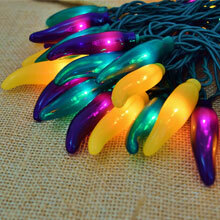 Mardi Gras lights include different combinations of Purple, Green and Yellow party lights. 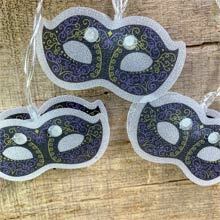 Whether your celebrating your heritage or religion, Mardi Gras is a party celebration that spans 4 continents including Australia, North America, South American and Europe. 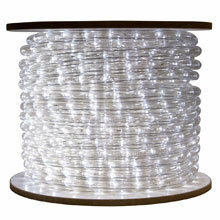 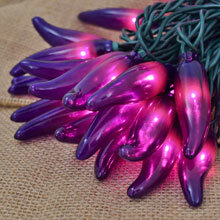 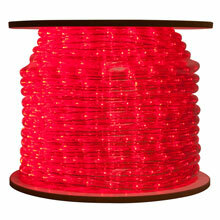 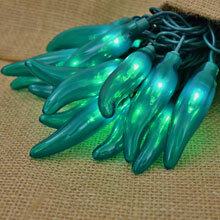 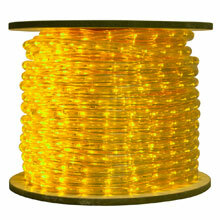 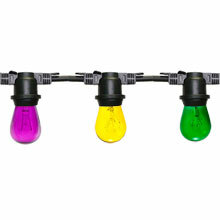 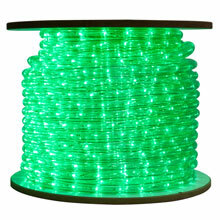 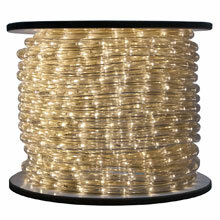 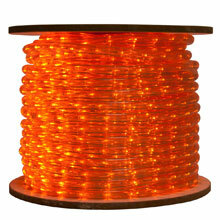 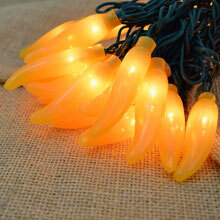 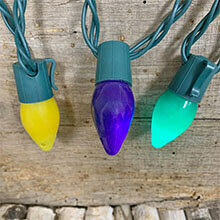 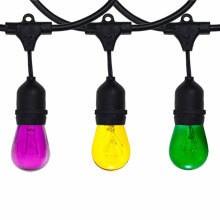 Join in on the party and decorate with purple, yellow and green party string lights. 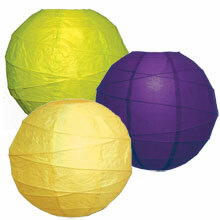 Mardi Gras Yellow, Green, Purple Paper Lantern Kit - 14"